Chi Phi has no intention of lying down or slowing down. Life on college campuses and across America is changing at a rapid pace. What type of men will lead our nation in the decades to come? How can we prepare them? What is our obligation? It’s remarkable to think about the acceleration in attitudes, technology and the law we’ve witnessed in just six years. College campuses are struggling with this change as they grapple with mounting student debt, an inability for many graduates to find jobs and questions about value of a college education today. Chi Phi is not immune to this extraordinary change either. The pace of change is so great, Chi Phi no longer can focus solely on providing an exceptional and safe fraternal experience for our members. Remaining relevant is just as critical. 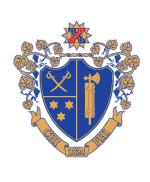 New attitudes, new regulations and new leadership require Chi Phi – like all other fraternities and sororities – like all other Americans – to adapt, grow and anticipate the future. Luckily, we’ve been down this road before. Thanks to the tenacity of noble and committed men, fraternities like ours survived and evolved after the Civil War. Despite the financial turmoil and unemployment rate of the Great Depression and the exodus of college-aged men who went to defend the free world in World War II, fraternities lived on. We integrated, expanded and endured during the widespread change that characterized the 1960s and 70s across America. Membership has grown consistently and significantly (up 32% for Chi Phi) in the last five years. Fraternities persist because young men have and will continue to search for a place to belong – particularly in their formative years at college. Think about the growth you experienced . . . the relationships you developed . . . that shaped the man you’ve become as a result of your time in college and in Chi Phi. Despite our best efforts, it’s impossible to imagine what the future holds for Chi Phi . . . for college students . . . for higher education . . . for America. What new law is on the horizon? What does college life look like in 2025? 2050? To adjust for whatever challenge – positive or negative – may come our way, we need the resources and flexibility to educate and respond appropriately. Like any good business, Chi Phi had developed a five-year plan. To execute this plan, we are working to raise $1 million in unrestricted funds to be used where the need is greatest. We will work with Alumni and friends who want to provide immediate unrestricted support by joining the Gladfelter Circle or one of our other giving circles. 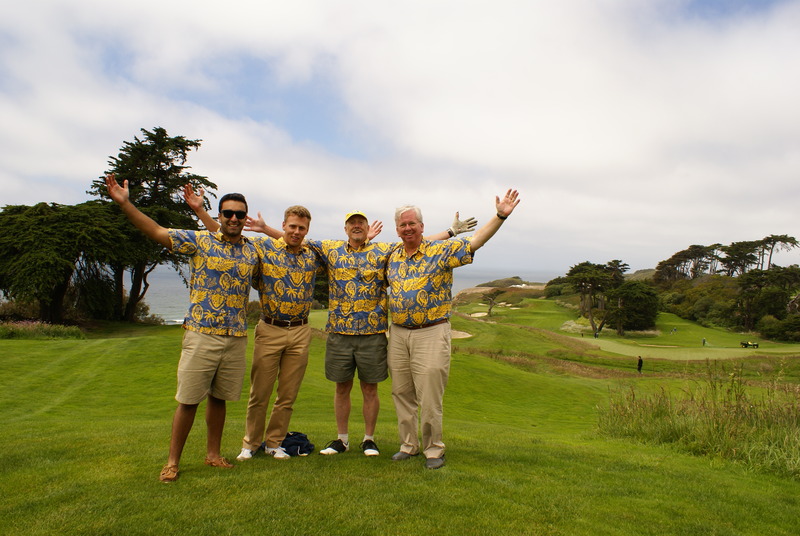 For those looking to provide perpetual support, Chi Phi will create endowed Quality Enhancement Funds which provide opportunities for donors to establish named funds to perpetuate their legacy or the legacy of a loved one and at the same time provide the tools Chi Phi needs to face whatever challenge – positive or negative – may come our way. Unrestricted gifts offer the resources and flexibility to educate and respond appropriately – now and for generations to come.